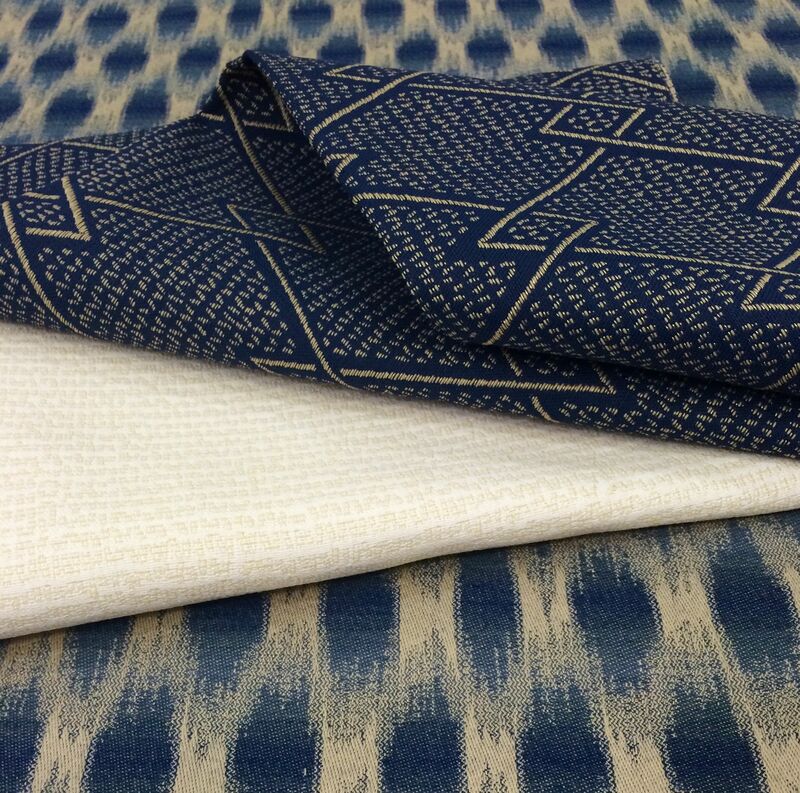 Welcome to Chella Textiles, an artisanal textile manufacturer dedicated to producing high-performance luxury weaves such as jacquards, piques, tapestries, matelassé, ottomans, damasks and sheers. 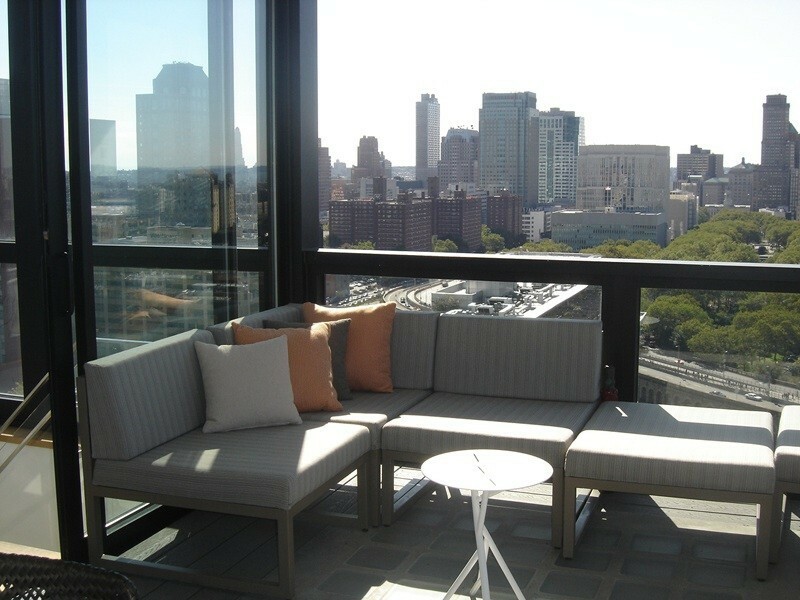 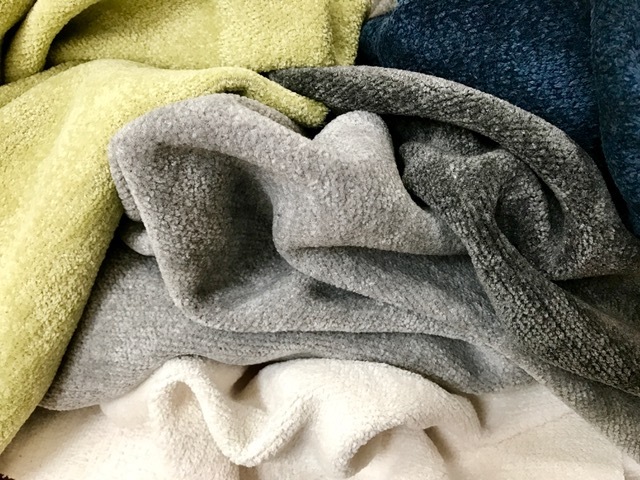 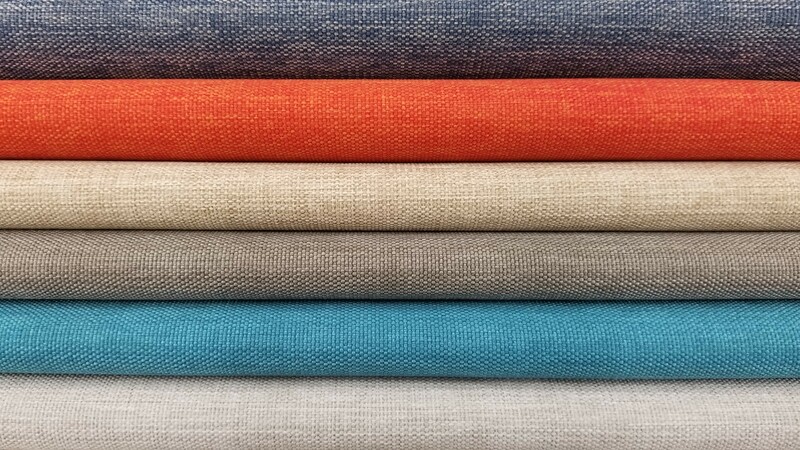 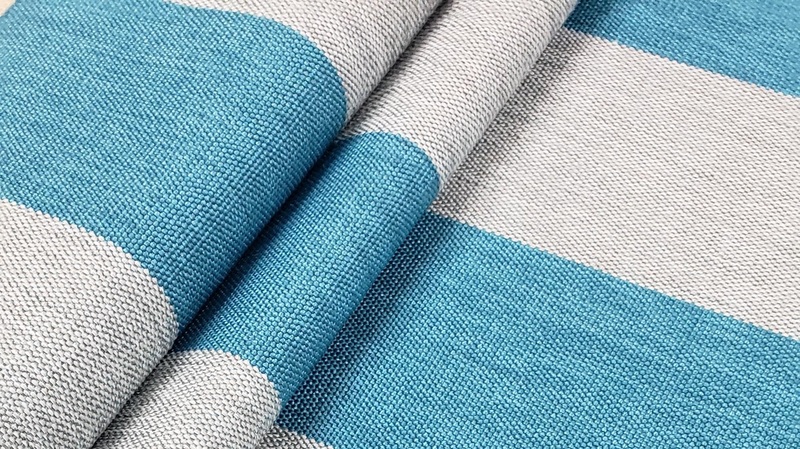 Each of Chella’s rich, luxurious outdoor fabrics is created using 100% solution-dyed yarns such as solution-dyed acrylic and is guaranteed for three years against sun damage, fading, and loss of strength. 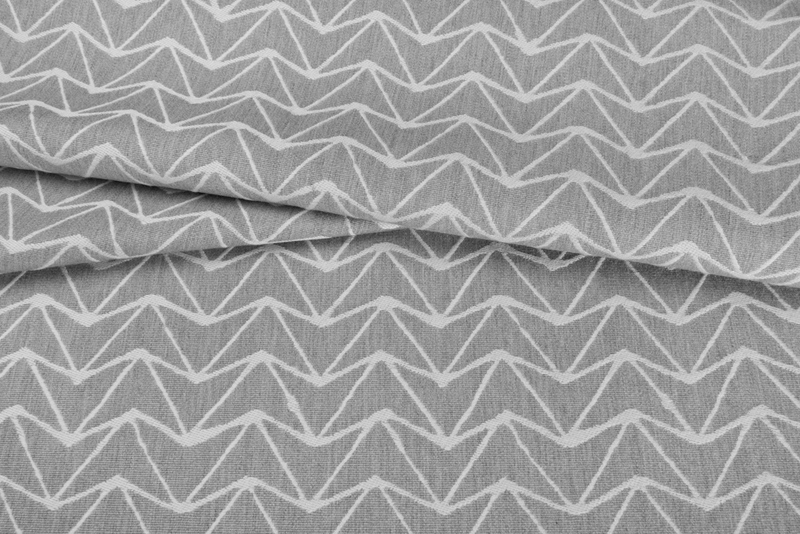 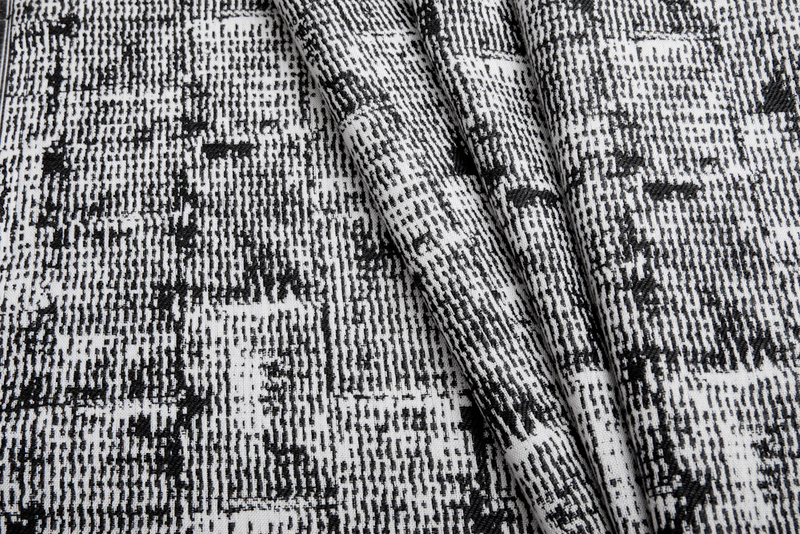 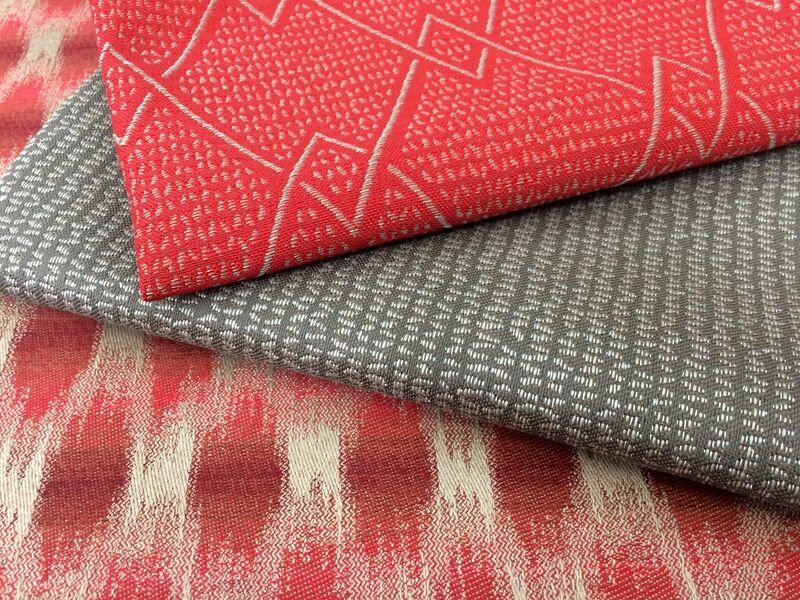 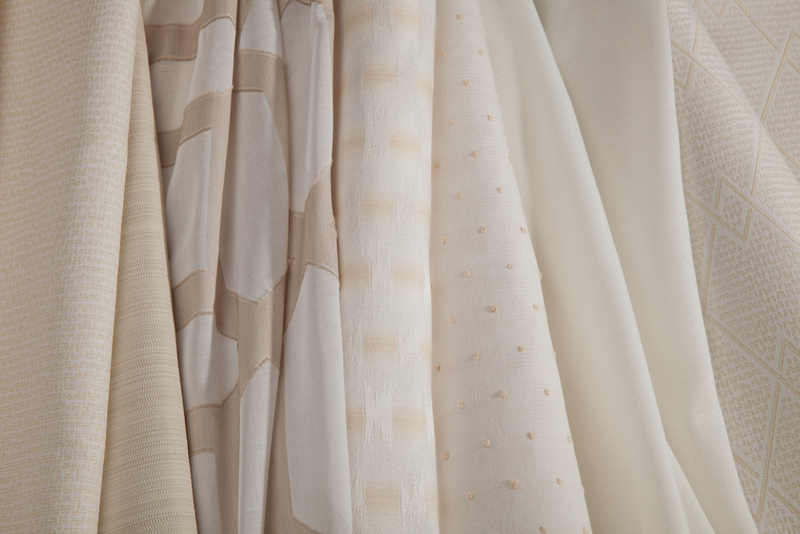 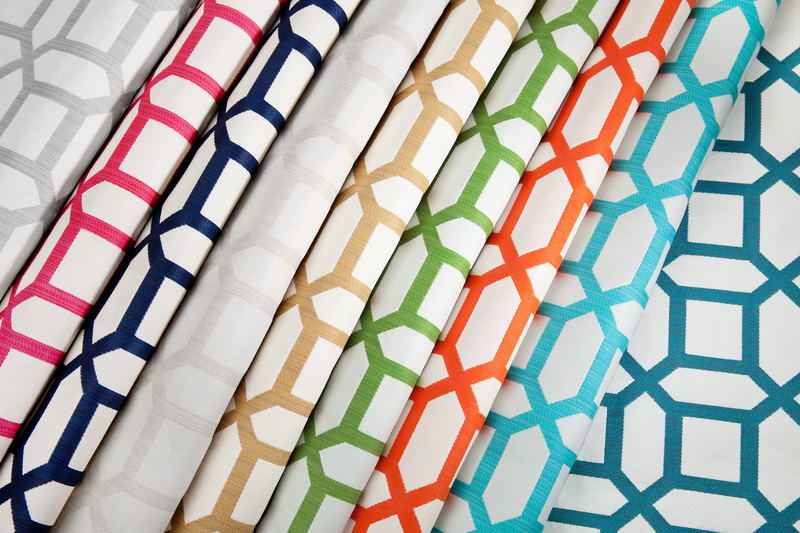 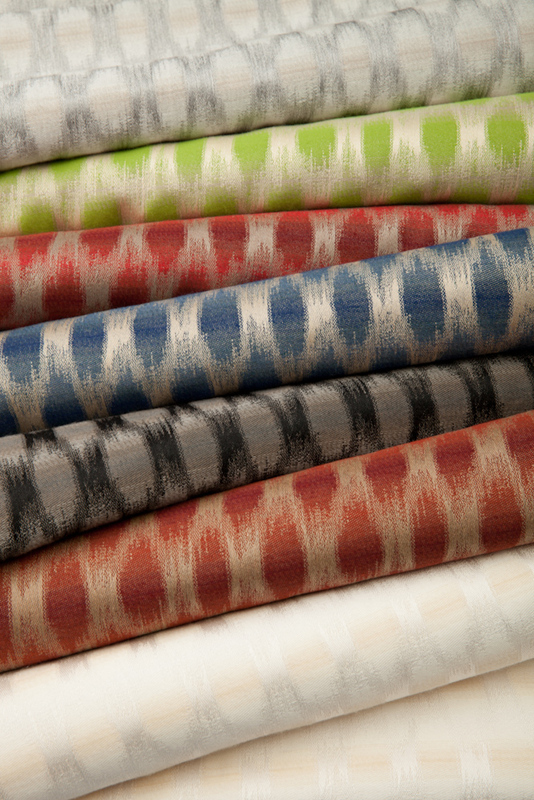 Among our collection, you will find many industry “firsts” and award-winning fabrics. 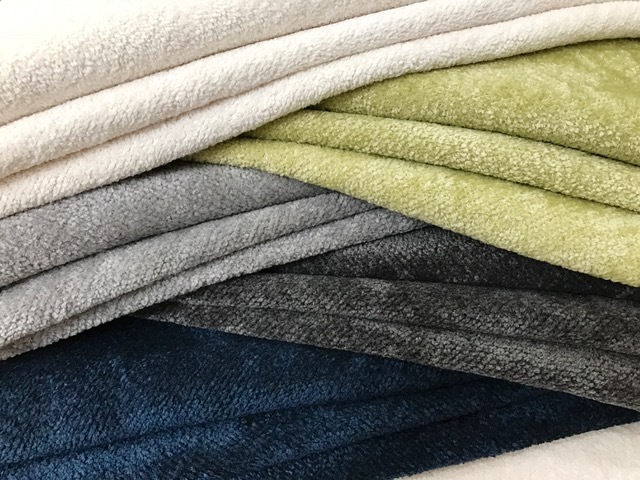 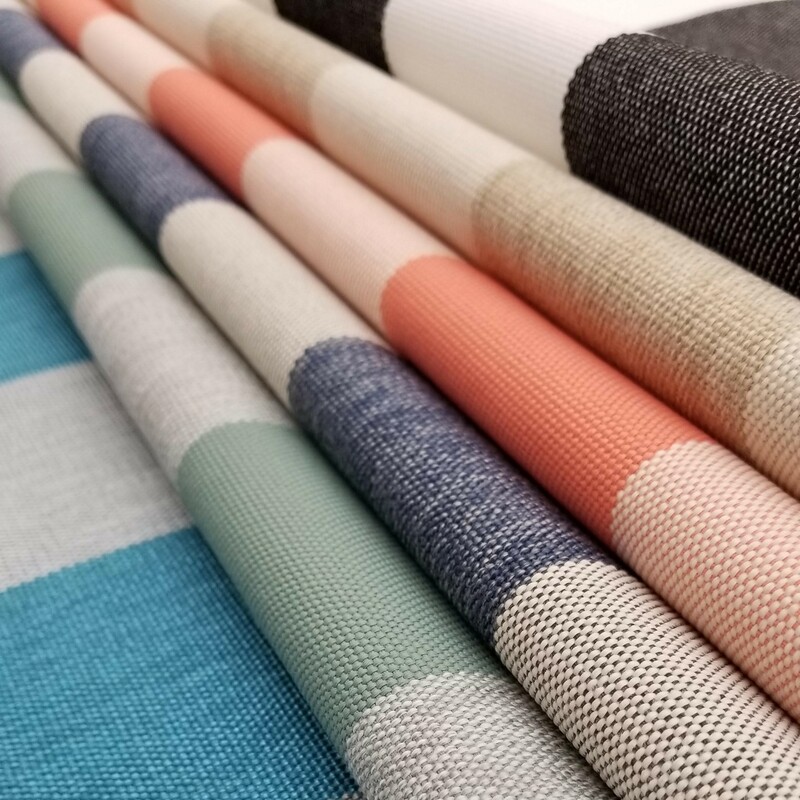 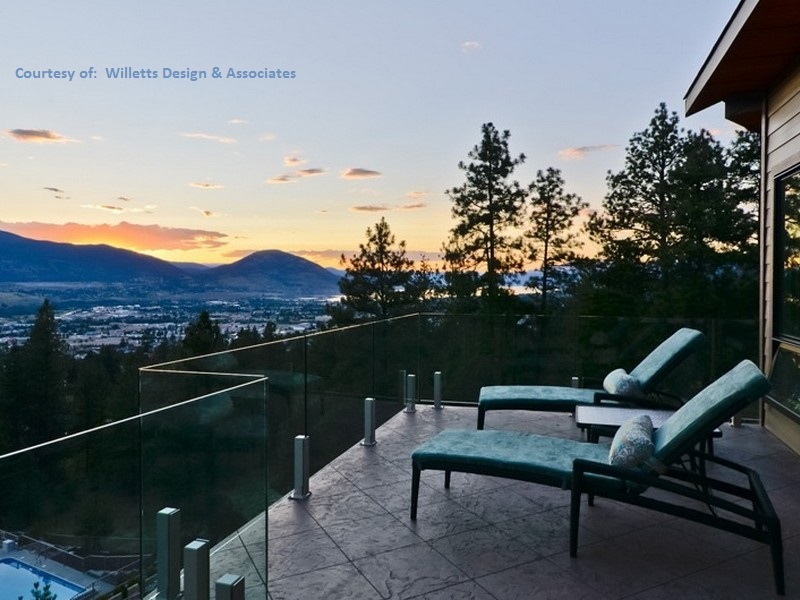 Whether you are designing for a trend-setting hotel, rooftop restaurant, poolside escape, or celebrity hide-away, Chella Textiles will take your designs to a new place. 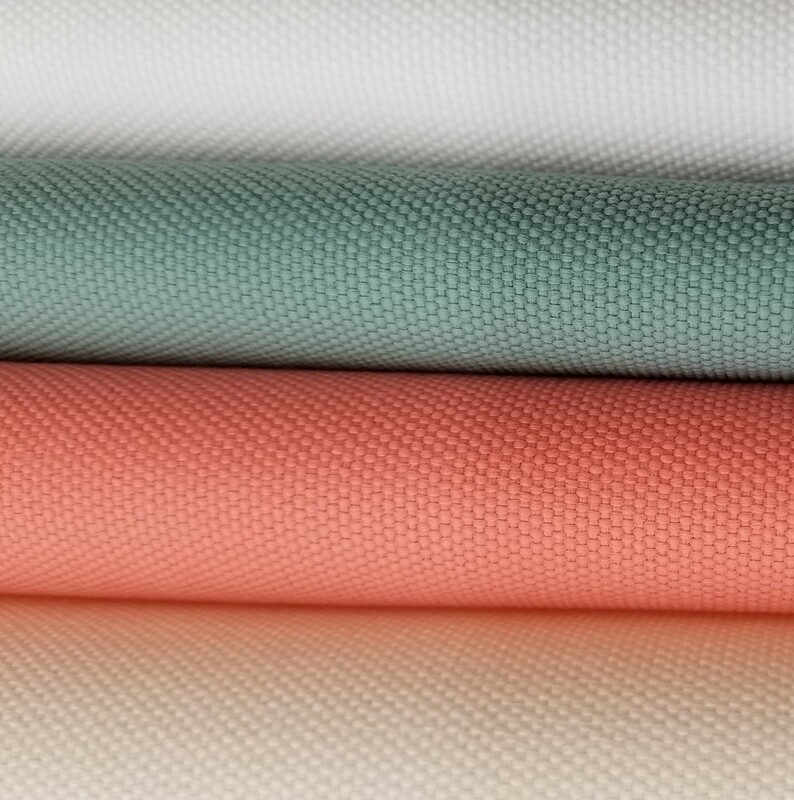 We invite you to explore our ever-evolving collection of innovative outdoor fabrics. 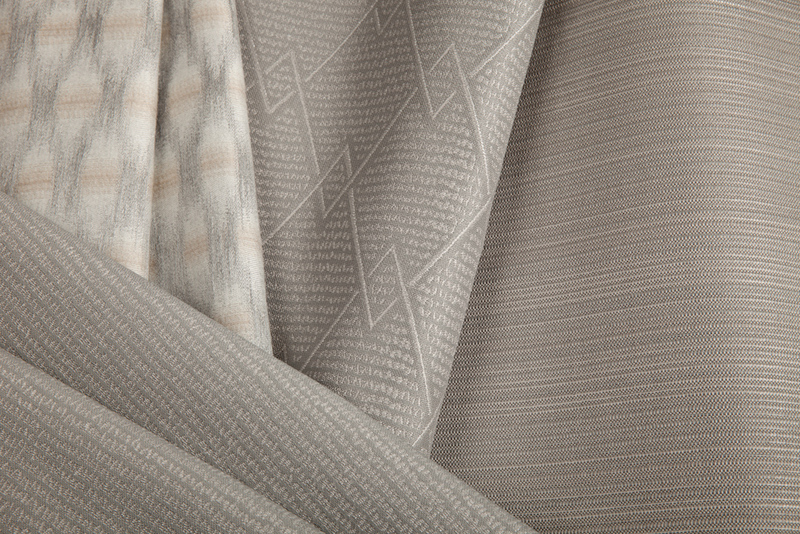 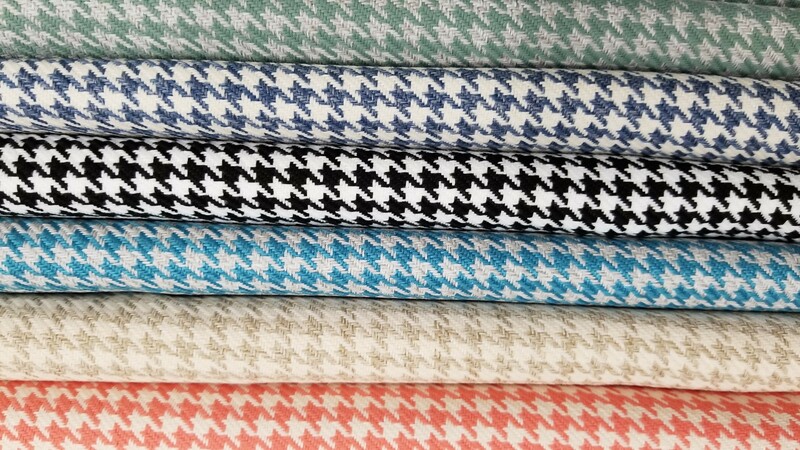 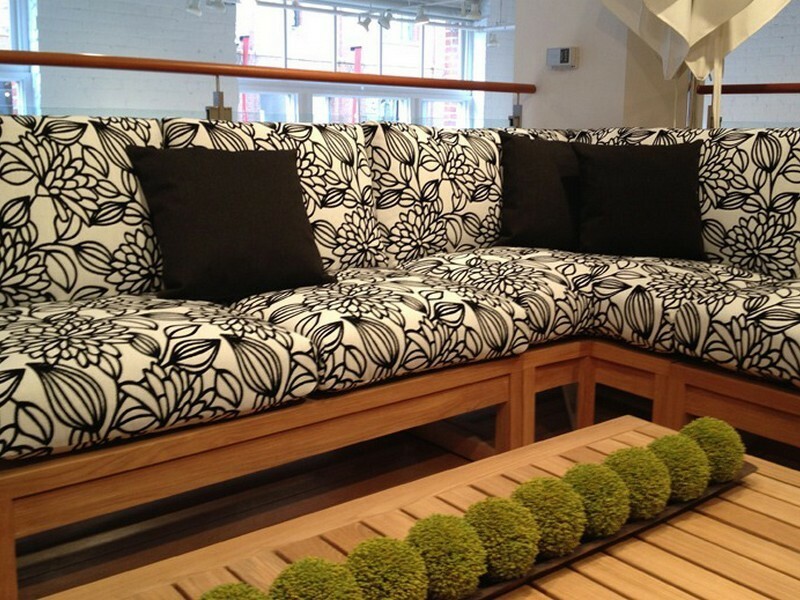 Our web site allows you to search for fabrics and trims by color, pattern, durability and more.